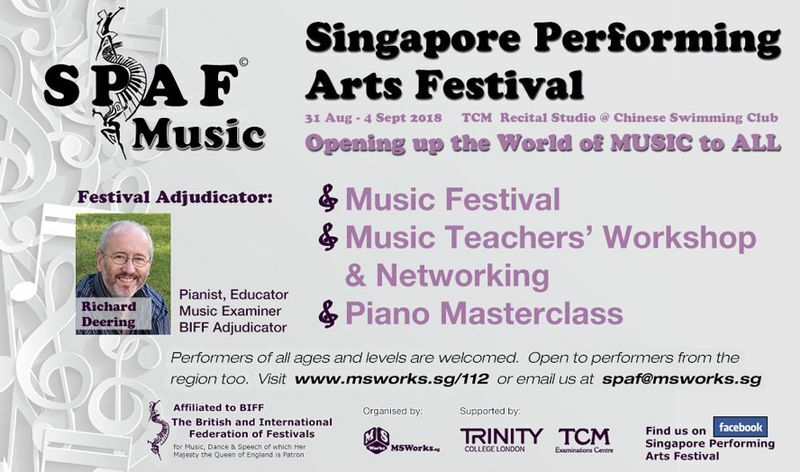 SPAF aims to inspire, so all performers leave with a sense of achievement! Its purpose is to open up the world of performing arts to students, encouraging them to develop a range of communication and interpersonal skills through an interactive environment. Further information available on MS Works Pte Ltd website.